What do you mean, you missed it? 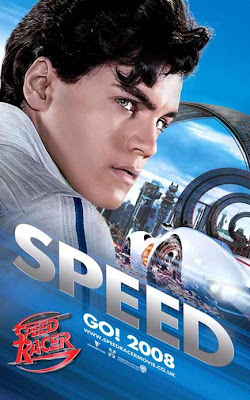 Speed Racer is out now on DVD and Blu-Ray in the US, and due out in November in the UK. I was seriously impressed with this new film from the Wachowski Brothers, but couldn’t understand why so many Matrix fans weren’t interested in it. 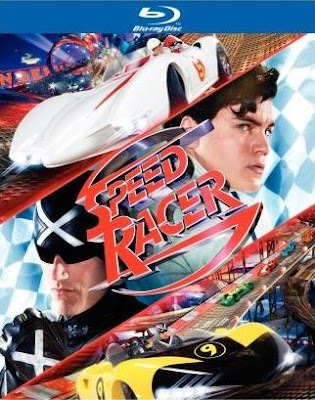 I saw Speed Racer on the largest Imax screen in the UK and was bowled over by it. 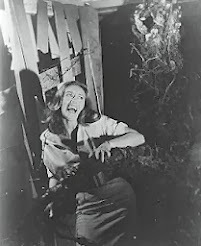 The film proved to be a hard sell in the UK, where the anime show was never shown on TV and has only just surfaced on DVD. Besides few people knowing the concept or the characters, it was widely perceived as a children’s film. But I think that many people who would have enjoyed it have missed out. It's a great example of digital cinema - using actors amongst CGI settings and action - an opportunity to unleash filmmakers' visual imaginations. There's already been the stylised, monochrome Frank Frazetta 'graphic novel' realities of Sin City and 300, and of course the recent Star Wars trilogy. But so far I've only really enjoyed Sky Captain and the World of Tomorrow in this style of film-making, until now. Speed Racer attempts to portray a reality in the narrative style of the 1960's anime that inspired it, with infinite focus, garish colour and impossible action. The hyper-design of the race tracks, duelling cars and fictional but familiar-looking quixotic locations all dazzle the eye and boggle the mind. 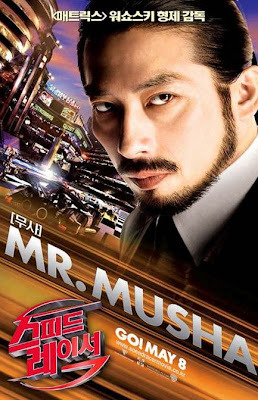 The Wachowski Brothers have been pretty quiet since the Matrix Trilogy, apart from their work on V for Vendetta, but have now achieved a breakthrough film that could be just as influential - with breakneck action on the racetracks that the eye can just about follow, revolving horizons, warping perspectives, and impossible camera moves. 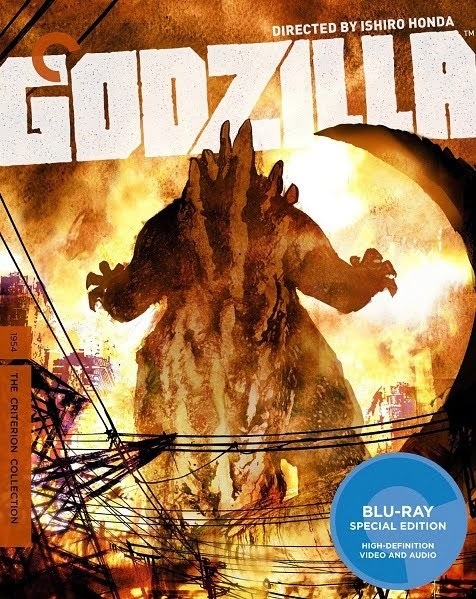 There’s also a complex narrative style condensing an even longer running time by layering additional scenes in the background behind the main action. While there is a retro, almost Brady Bunch family at the heart of the story and buckets of chimpanzee humour for younger children (though still funny for adults), the action, spectacle and technical virtuosity is ample reward for any fan of super-rich eye-candy and anyone wanting a sneak-peak at the potential future of cinema. Once again, children's entertainment is a safe haven for psychedelia – here using fast moving, intensely detailed patterns and every colour on the pallette all at once. The story was more complex than I'd expected, with our heroes battling corrupt sponsors as well as other drivers. An international cast is headed by Emile Hirsch and John Goodman, with strong support from Christina Ricci. 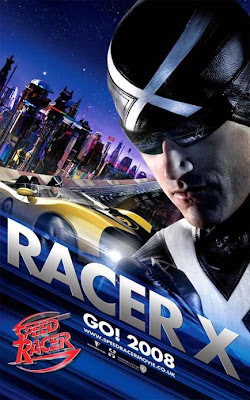 There’s also a great role for Matthew Fox (of Lost) as the mysterious Racer X, convincingly threatening and mean, but keeping his performance rooted in reality. He also gets a kickass martial arts fight scene. Susan Sarandon is underused amongst all the boy racers, her most important contribution being the making of sandwiches! 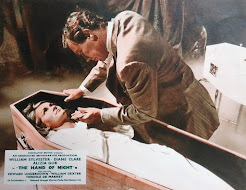 It also took me a while to recognise her – she looked like she’d been digitally tweaked to look ten years younger – another potential use of digital cinema. 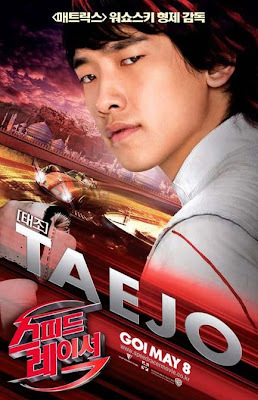 From South Korea, Rain (recently the star of I’m A Cyborg, But That’s OK) gets a good role as a rival racer, and Hiroyuki Sanada (Ring, Twilight Samurai) is in there too. Both actors are majorly hyped in the Far Eastern publicity, as you can see from the posters. I'm still puzzled that most of the baddies are uniformly grotesque, overweight and British. Somone care to tell me why we’re so often portrayed as cockney bad guys? So far, this is my Film Of The Year (and yes, I've seen Dark Knight). Don't miss it again. It's my favorite movie of the year too. Well said.